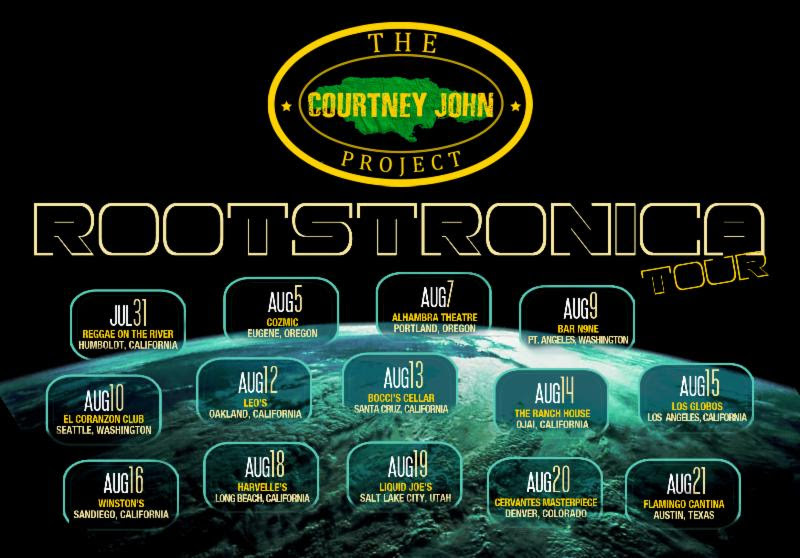 August 6th, 2014- The Courtney John Project has kicked off its summer Rootstronica US Tour in support of their latest album, Future, starting with an explosive performance at Reggaa on The River in Humboldt, California this past July 31st, and ending in Austin, Texas on August 21st. 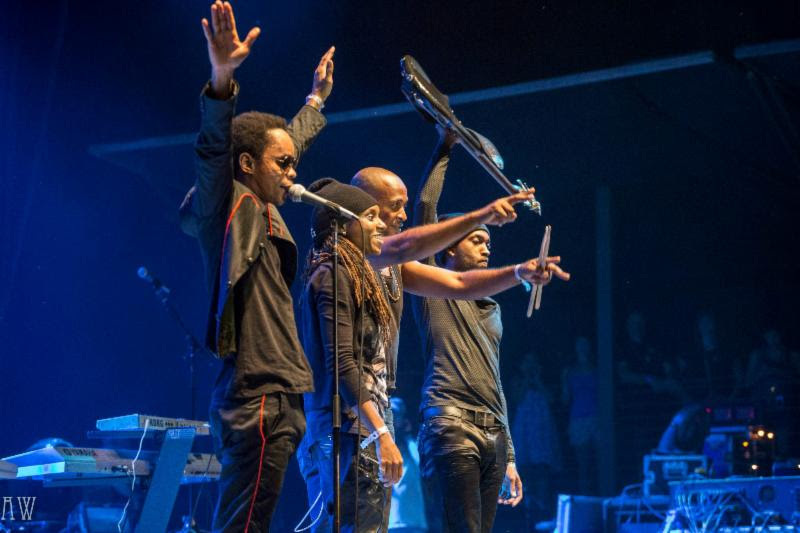 The Courtney John Project is an audio journey; one part Kingston mash up, one part euro-electronica and 100% provocative in its approach to contemporary music. To say the album is a step outside music’s comfort zone would be an understatement. Add John’s trademark lovers rock melodies and you have the birth of a new music genre– Rootstronic. John’s fresh sound coming out of Jamaica is in its own lane artistically. 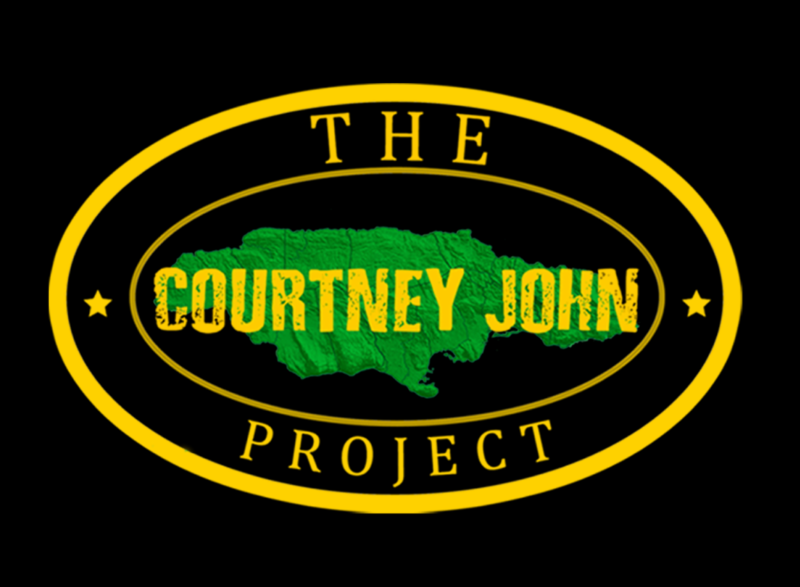 “The Courtney John Project is a place where musicians can be brave and not have to worry about their expressions. It’s totally outside of the comfort zone”-explains Courtney John.